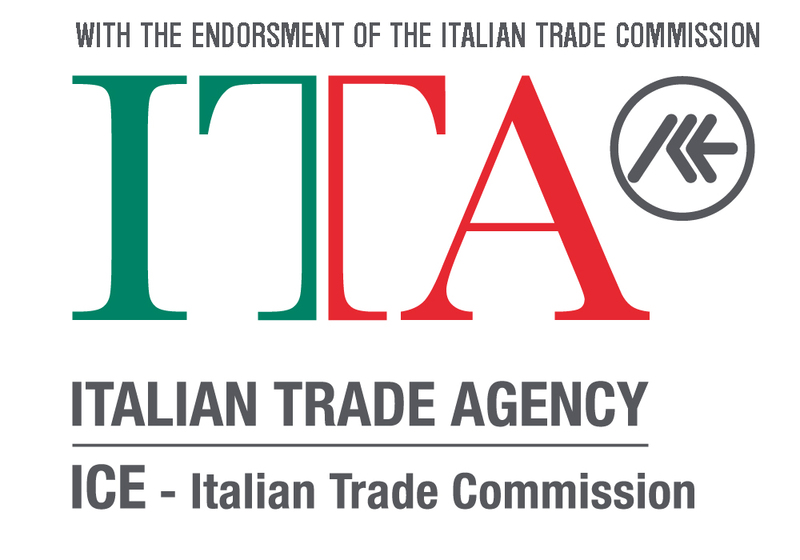 The Wine Scholar Guild’s Italian Wine Scholar Program received official endorsement from the Italian Trade Commission (ITA). The Italian Trade Commission is a governmental body whose role is to promote the internationalization of Italian companies in line with the strategies of the Italian Ministry for Economic Development. It identifies and connects Italian and foreign businesses and provides support and advice to both. This endorsement follows the official support and endorsement of three wine consorzi: Consorzio Vini Alto Adige, Consorzio di tutela vini del Trentino, and Consorzio Barbera d'Asti e Vini del Monferrato. The Italian Wine Scholar: Wines of Northern Italy program launched in May of 2016 to the Wine Scholar Guild program provider network around the globe. Unit Two, Italian Wine Scholar: Wines of Central/Southern Italy will launch early in 2017. 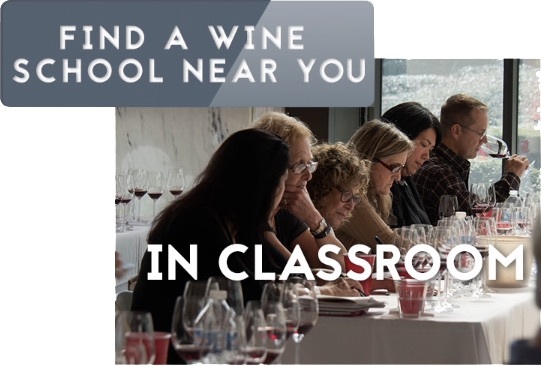 The Wine Scholar Guild offers wine study and certification programs for serious students of wine. These programs are offered by 50 program providers in 15 countries on 5 continents. Educational programing is also available in distance learning formats. In both instances, students should register for each unit separately. We highly recommend that students complete one unit before moving on to the next. The units can be taken in any order. 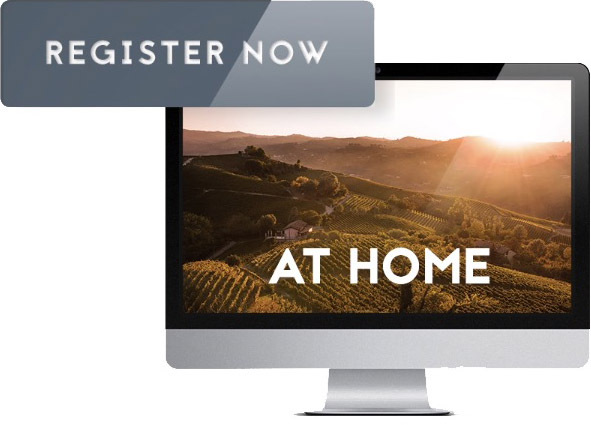 Register today for Unit 1 and be among the first Italian Wine Scholars!